Registration for Pre-school and Kindergarten classes held during the Sunday 9:30 a.m Mass is open registration. Once your child reaches 4 years old they are welcome to attend. 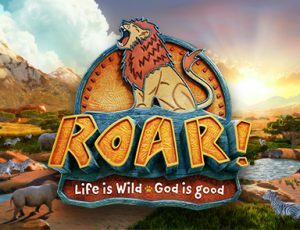 Wednesday @ 4:15 p.m. – 5:30 p.m.
Click the pic for the VBS registration form!